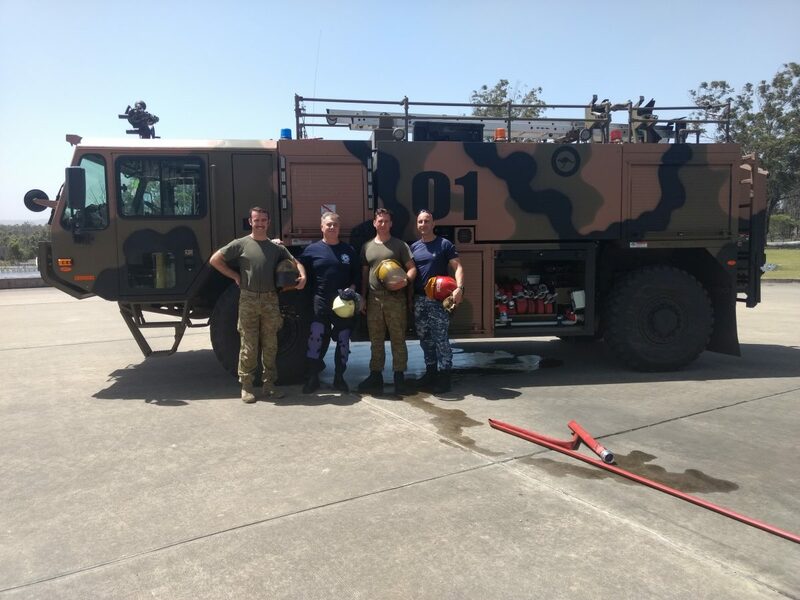 Aus-Rescue – Fire and Rescue Equipment and Servicers Backed up by Frontline Experience and Knowledge! Backed up by Frontline Experience and Knowledge! The BA Saver This product fits over the wearers P.. Observation and Attack The "FireWorld" Hybrid Fla.. Rescue Equipment DESCRIPTION Manufactured from h..
Fire Equipment Maintenance Aus-Rescue provides m..
Backdraft Simulator Traditionally referred to a.. The Helmet Saver Protective Helmet Covers Our co.. The Cylinder Saver Protect you valuable Breathing..
Falck Fire Academy Instructor Complete International CFBT Instructor Level 1 and..
6 instructors from the Falck Fire Academy in Rotterdam were the first recipients to receive the certificate with the Institution of Fire Engineers Recognised Training Course accreditations. 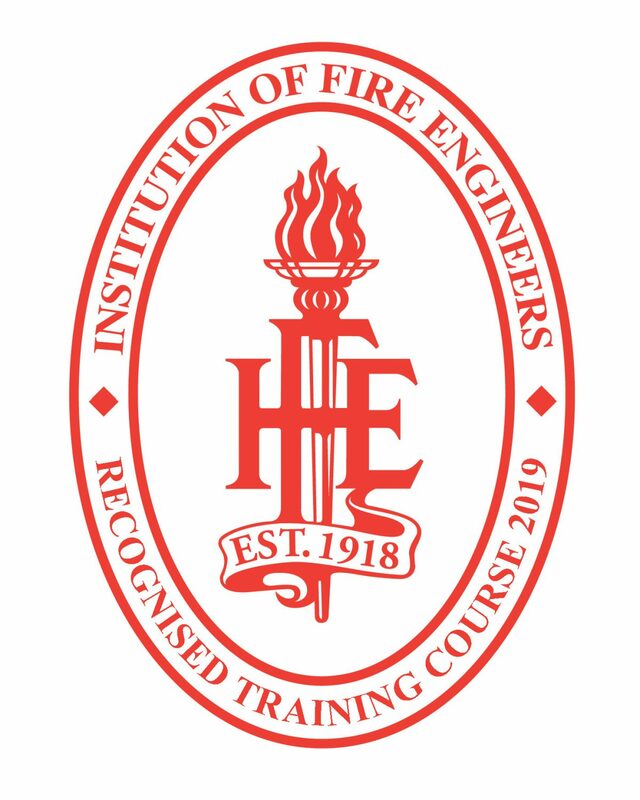 In order to be awarded the Statement of Attainment, the c..
After completing a rigorous assessment process, I am very pleased to announce that Aus-Rescue has been achieved "Recognised Training Course" through the Institution of Fire Engineers. 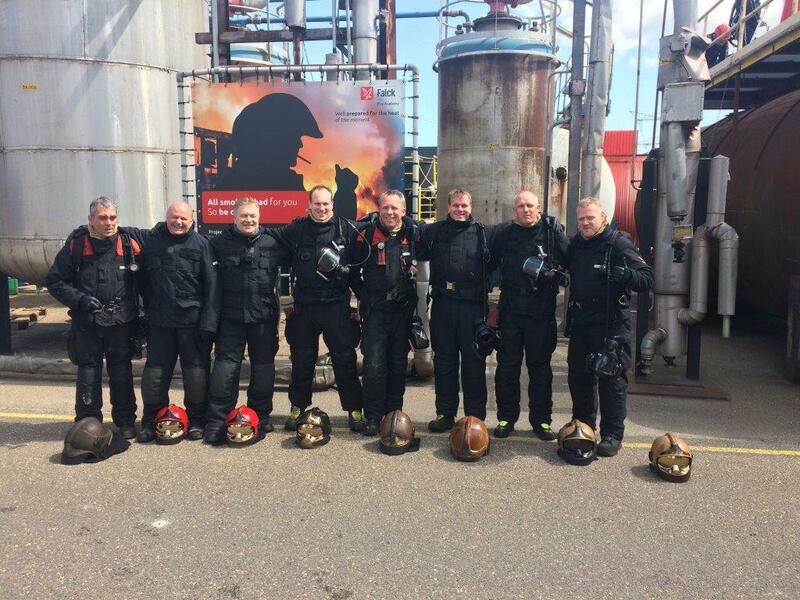 The international Compartment Fire Behaviour Training Instructors..